In LOOP, it is a hair salon that has been widely suggested from natural style to spiral perm, soft dread, dreadlocks and extensions such as extensions! We do accept payment by credit cards now. Three types of credit cards are accepted. These are Visa, Mastercard and American Express.. Please feel free to use any of those credit cards. Perfect for Extreme hair like Dreadlocks! 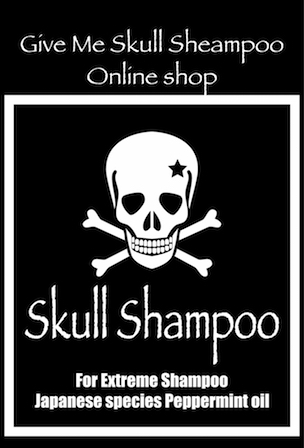 The best Made in Japan as a dread shampoo! It is!